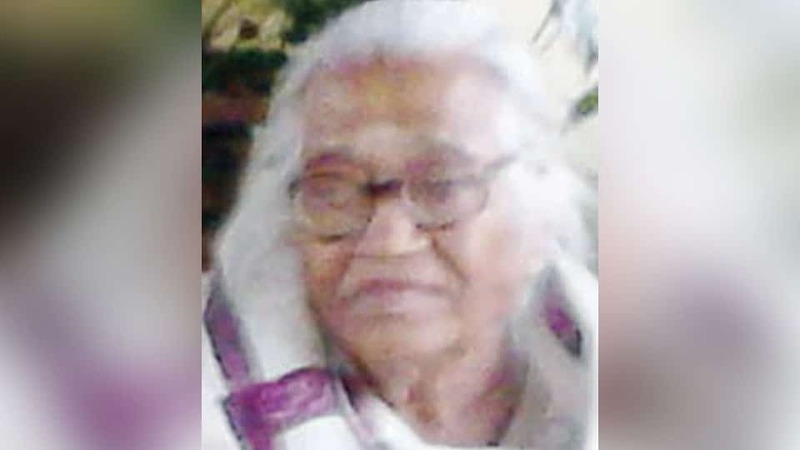 Koleyanda Nanjamma (92), wife of late Koleyanda Appaji and a resident of Madikeri, passed away yesterday evening at her residence in Kodagu. She leaves behind four sons, three daughters, sons-in-law including Mandetira N. Subramani, President of VeKare Ex-Servicemen Trust, Mysuru and daughters-in-law. Last rites were performed at Vaishnavi Estate in Madikeri today afternoon.